I RESOLVE TO POST TO THIS BLOG AT LEAST ONCE A WEEK FOR THE NEXT YEAR. Hello! I know, I have fallen behind again. I am feeling confident that I will be better in the future. (Mostly because I just made that resolution!) Also, while it is hard to tell since I have been inconsistent writing here, this blog is my first love. The subject is near and dear (quite like the husband that has diabetes) and much it needs more attention. Part of the problem is that we have been not behaving very well around here. I hate coming back and admitting that to you AGAIN but I will let you either think that we are human or you can feel superior to us. I can’t control it, so take your pick. So we are back at square one. We know that we have done it before but it is harder to re-start this time. We are now also meal planning for two, which as silly as it sounds, is harder. Almost all my recipes serve 4-6. That leaves us with lots of leftovers. Also, it is more motivating to cook (even for me) when there are more for dinner. Life is full of adjustments, huh? November is National Diabetes Month. I think it should be moved. 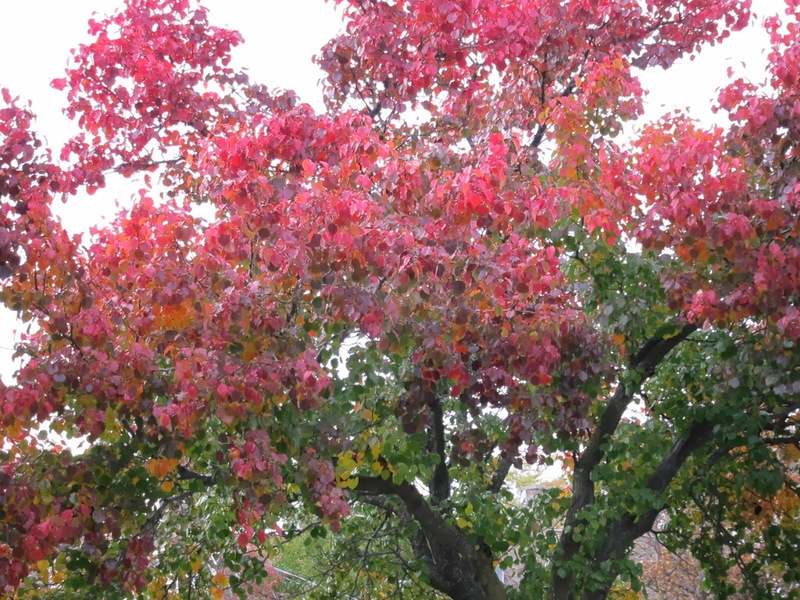 November is also “it is getting cold and it gets dark really early and we are all tired just thinking that winter is coming, again”. And really, November is an eating month. Thanksgiving is not a diabetic friendly holiday. 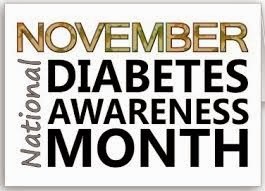 Yes, I know, diabetics can eat anything in moderation but still to have awareness month during our national gluttony month seems odd. Let’s change it to April or May. Those are months of hope. The weather is getting better and we feel ready to take on the world. Am I being too negative? If you are looking for my writing in other spots, you can try www.epsfootdocs.com (where I hang out as the foot blogger chick) or at www.carolearlycooney.wordpress.com .